Stefanos Konstantinidis promotes the following edition of The Battle by WKN on Sunday, November 20, 2016 in Athens, Greece. The event sets to be historical, sub-titled as the ‘National Pride’. It will see the leading Greek competitors of the current era of kickboxing. The concept dedicates to establish the list of today’s best fighters in Greece, who strive to eventually conquer the world, bringing the country to the first string of international elite. More information and the fight card will be revealed on the event page. The previous magnificent edition of the Battle by WKN was held in April. In the main event Antonis Tzoros took R3 KO victory over Wieslaw Kwasniewski of Poland. 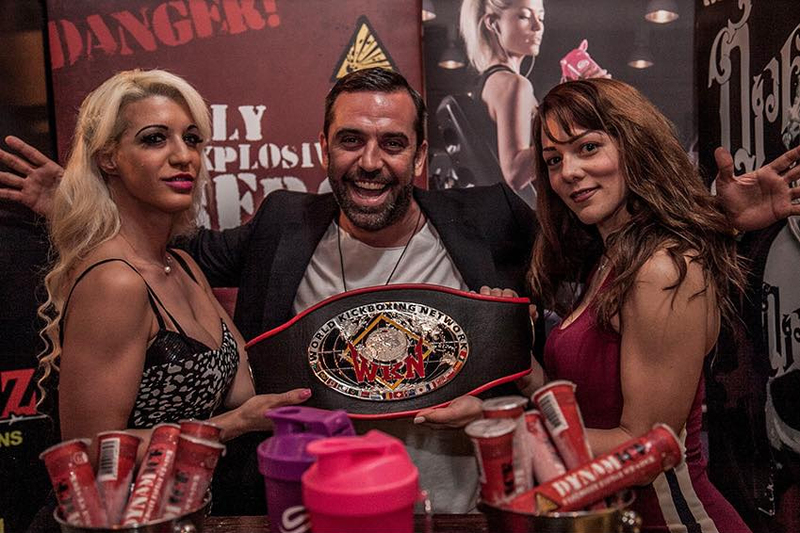 In July Mr Konstantinidis coordinated two more WKN championship events in Greece. The New Heroes by the Battle event was held on Corfu island on July 2. The Brave Night III fight show was held the day after in Athens. Under umbrella of the World Kickboxing Network, in coordination with Mr Konstantinidis, Greece has been a very active participant of kickboxing world. The upcoming international management for Greek athletes includes Dimitris Vakakis taking on Omar Bellahmar in the main event of Simply The Best 12 Farciennes on November 20. On the same night Fotini Krommyda is facing Ashley Gilson.